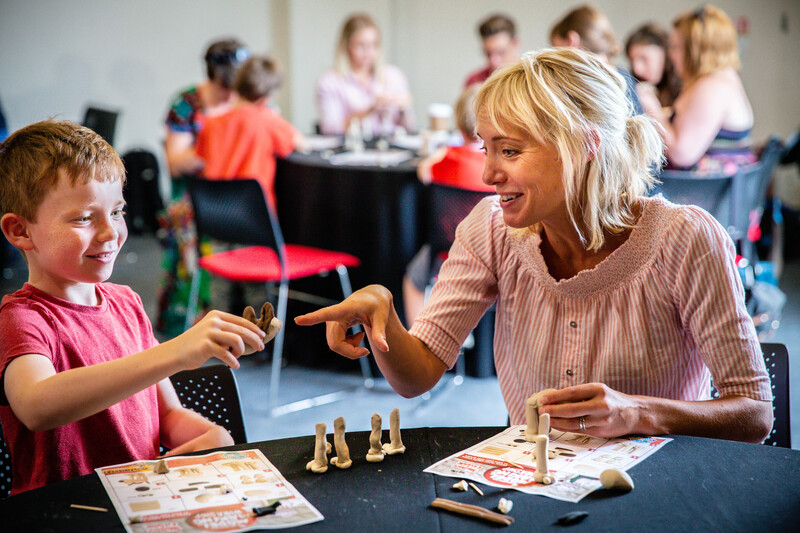 Aardman Animations are giving you the chance to learn how to make your very own Gromit character at this fun, hands-on clay modelling workshop. Led by model maker Will Harding (Shaun the Sheep Movie, The Pirates! Band of Misfits, A Matter of Loaf and Death), you’ll also get the opportunity to ask questions about the tricks of the trade from the award-winning studio. And the fun doesn’t have to stop there….Participants can take their clay models home and try animating them using Aardman’s easy to use Animate It! software. Please note: This event is for child participants -parent/guardian tickets or supervision is not required unless otherwise agreed with the organisers. The event will be supervised Cinemagic and the Festival requires a consent form with contact details for parent/guardians to be completed at the Cinemagic desk before the event begins. 117-126 Upper Sheriff Street, Dublin 1, dublin.